An international survey performed the week preceding Black Friday 2017 examined consumer preferences in anticipation of the end-of-year shopping events. The survey, conducted among 3,400 participants from 8 developed countries, has revealed that Black Friday enjoys a double-digit popularity percentage in 6 countries outside the United States, while Cyber Monday tops out at only 4% outside of North America. A survey conducted in November 2017 by One Hour Translation, the world’s largest online translation agency, presents a global perspective on the preferences of online consumers concerning the end-of-year shopping events. The survey reveals that the event most consumers look forward to is Black Friday, which enjoys a double-digit popularity percentage in 6 countries outside the United States. Cyber Monday tops out at only 4% in the examined countries outside of North America. The online survey was conducted with Google Consumer Surveys among 3,400 participants from the following 8 developed countries: The United States, Canada, the UK, France, Germany, Spain, Australia and Japan. One Hour Translation asked the participants: “Which online shopping event have you been waiting for this year?” and allowed the respondents to pick more than one answer. The survey analyzed the answers of 1,000 participants from the US, 600 from the UK and 300 in each of the remaining participating countries. In the United States, 14.5% of respondents said they were waiting for Black Friday, which took place on November 24 this year, while 16% were waiting for Cyber Monday (November 27). 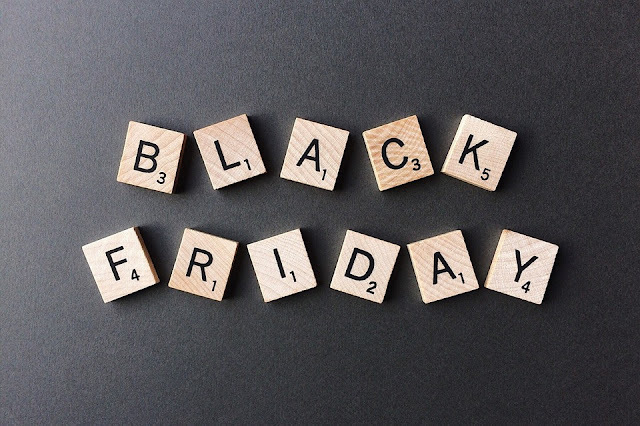 Black Friday is particularly popular in Canada (about 26%), Spain (about 22%), France (about 21%), the UK and Germany (about 19% each) and to a lesser extent in Australia and Japan (about 10% in each country). On average among the 8 countries sampled in the survey, 17% of respondents were looking forward to Black Friday, compared to about 8% who were looking forward to Cyber Monday and about 3% who were looking forward to the Singles Day event (the Chinese holiday celebrating single people) - making Black Friday a significant shopping event outside the US. "We already knew that Black Friday has become the top brand among the end-of-year shopping events around the world, thanks to the survey we conducted last year. This year, Black Friday is once again the most popular shopping event among consumers. 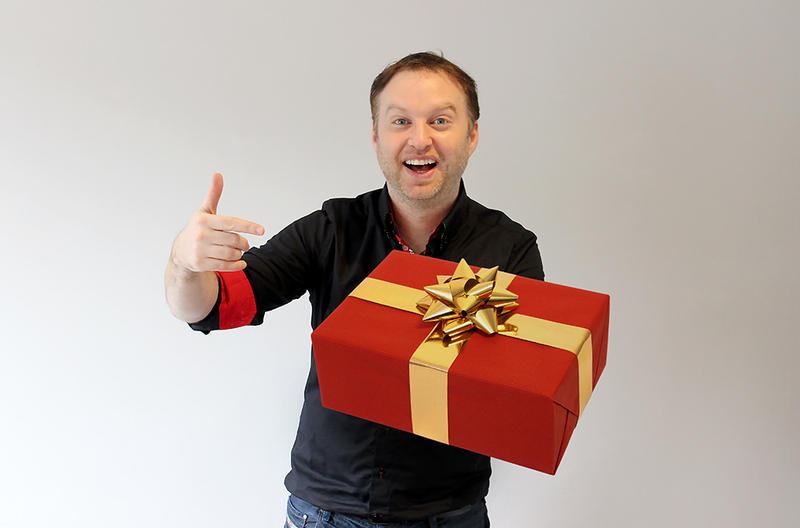 However, looking at the figures, we can see a major difference in the levels of anticipation for the Cyber Monday shopping event, which is popular in North America - the United States and Canada – as opposed to the anticipation it enjoys in the major economies outside of North America," said Ofer Shoshan, co-founder and CEO of One Hour Translation. “Based on our extensive work with thousands of e-commerce companies, we would encourage companies outside of North America in this particular field to invest in associating their activity and their brand with the Cyber Monday event."